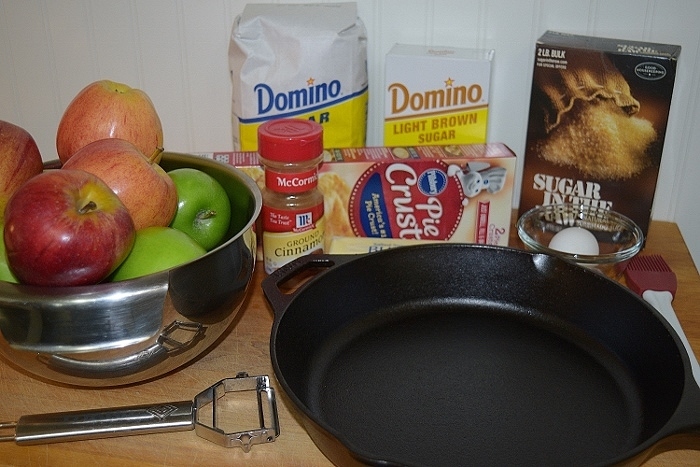 Your guests will rave about this easy skillet apple pie! 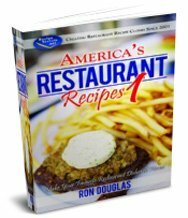 Not a lot of time but want to impress your friends and family? 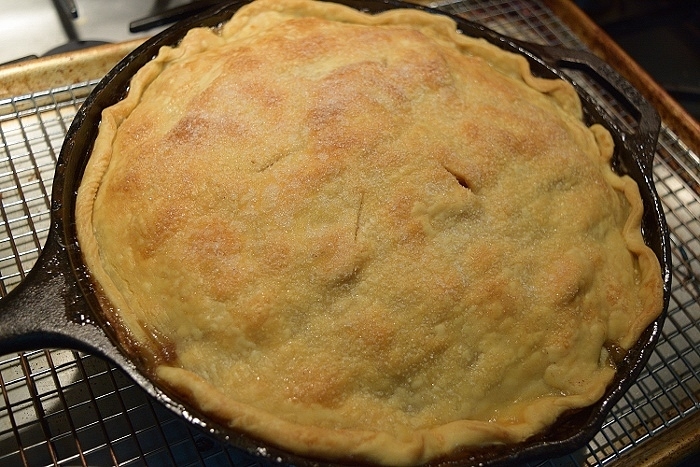 This easy apple pie recipe is the perfect choice. My son-in-law coaches high school football and before each home game, they serve a wonderful dinner for the coaches and their families. I have been blessed to be able to be a part of several of these dinners and they never disappoint. 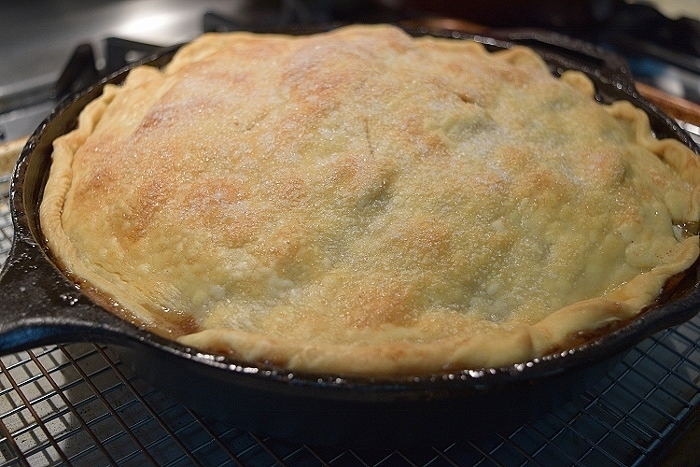 A couple of weeks ago, I sampled this easy skillet apple pie made by the hands of a sweet lady who was kind enough to share not only the pie but the recipe. 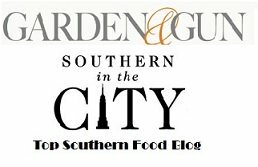 It comes from Southern Living Magazine and I'm sure you'll agree if you try it that it is one delicious pie! Gather together all of your ingredients. 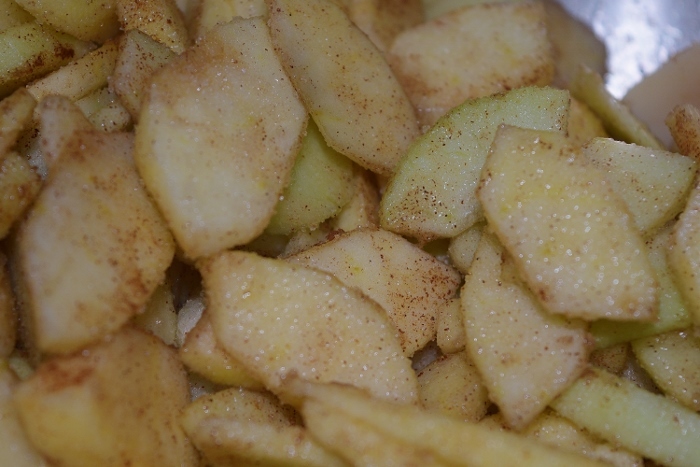 Preheat oven to 350° F.
Toss apples with the cinnamon and 3/4 cup of granulated sugar. 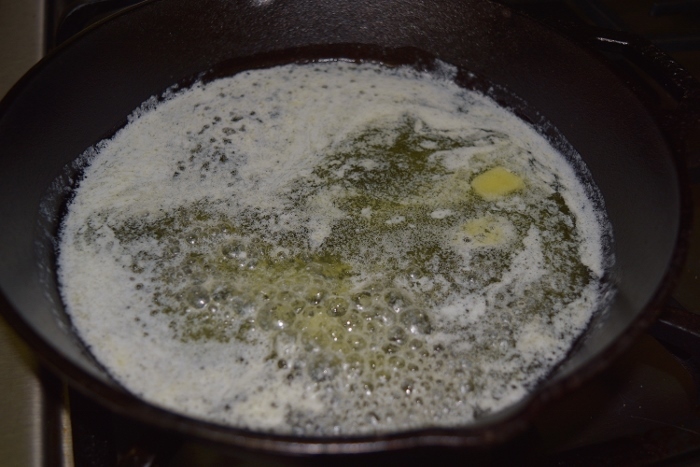 Melt butter in a 10-inch cast iron skillet over medium heat. 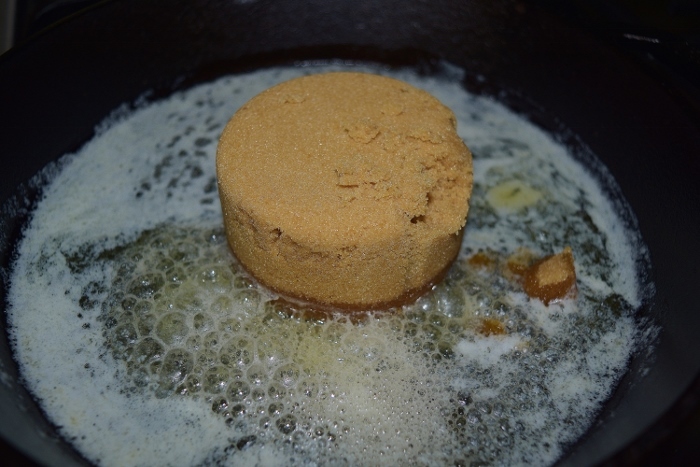 Cook stirring constantly one to two minutes or until sugar is completely dissolved. 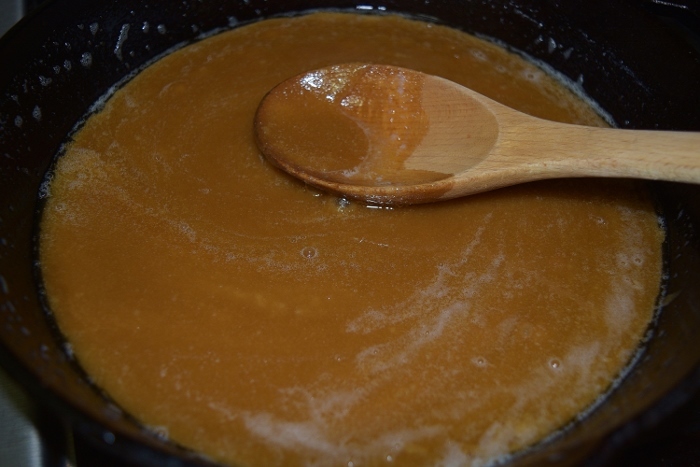 Remove from heat and lay one of the pie crust over top of the brown sugar mixture. 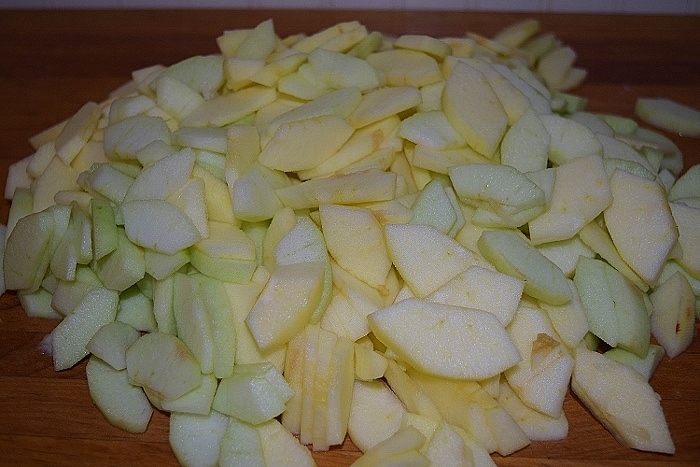 Spoon the apple mixture evenly on top of the pie crust. 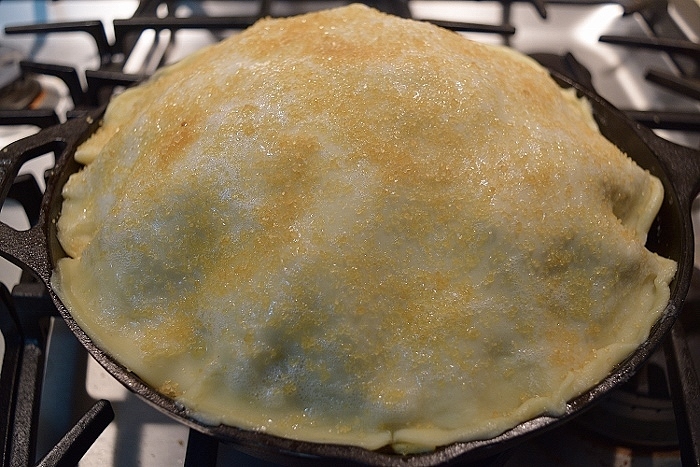 Top with the 2nd pie crust. 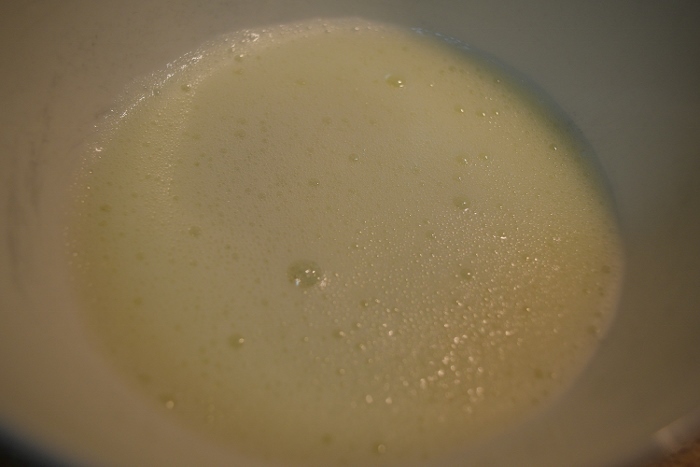 Whisk egg white until foamy. 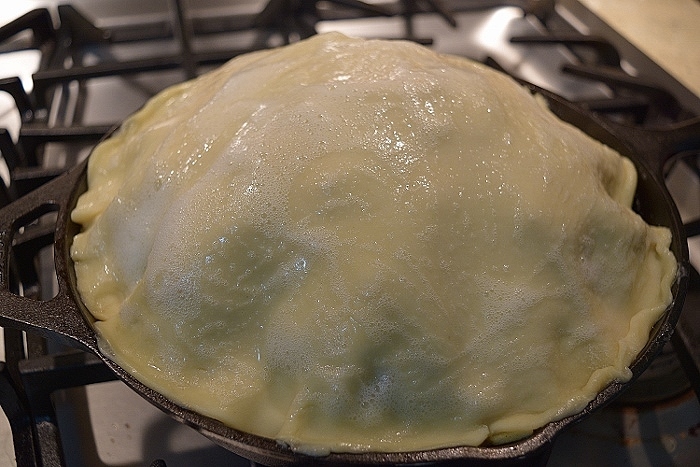 Brush the top of the pie with the egg white. 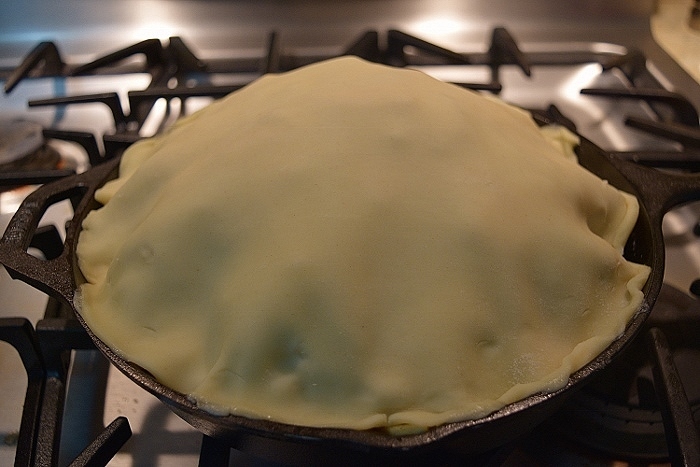 Cut several small slits in the top of the pie to allow for the steam to escape. 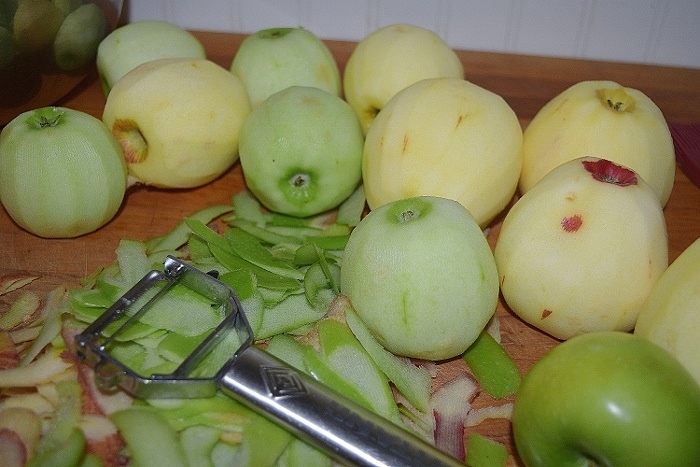 Bake in the preheated 350° oven for an hour to an hour and 10 minutes or until golden brown and bubbly. 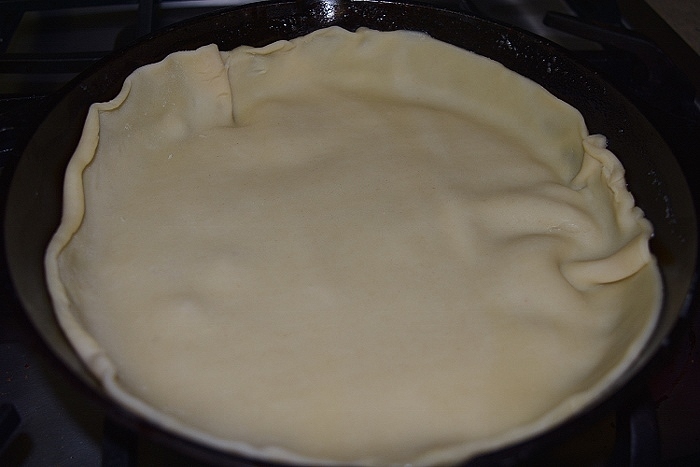 If the outside of the crust is browning too quickly, shield it with some aluminum foil during the last 10 minutes. Cool on a wire rack for at least 30 minutes before serving. 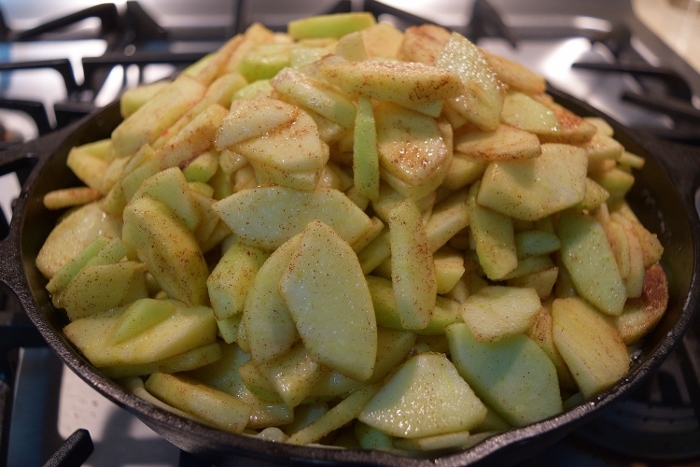 This Easy Skillet Apple Pie would be a beautiful addition to any holiday table! 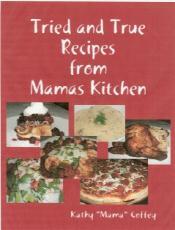 Your friends and family will all be asking for the recipe! Enjoy!